What is Math Fact Fluency? 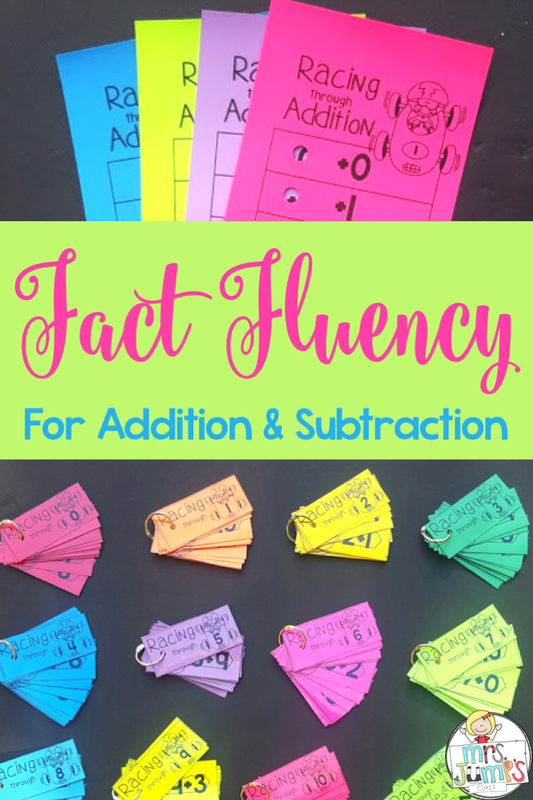 Fact fluency is knowing a math fact with accuracy and automaticity. Rather than needing to use math strategies to figure it out first-grade students should be able to see an addition or subtraction problem within 10 and give the answer within 3 seconds. 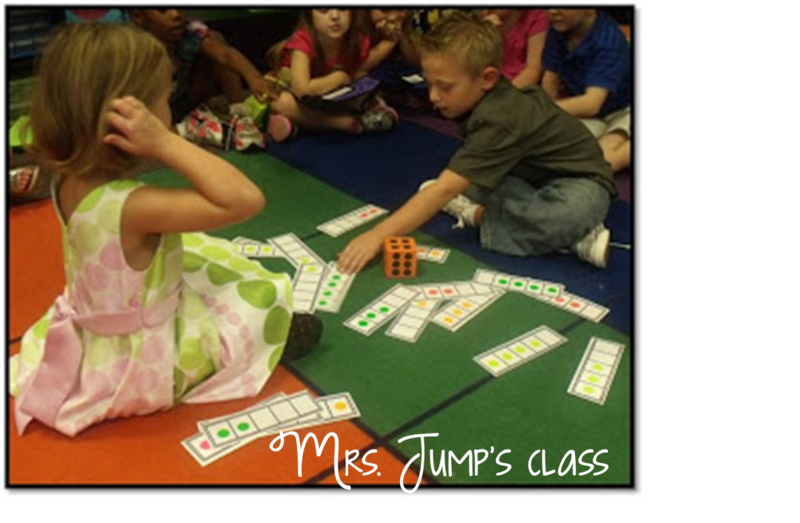 It is recommended that kindergarten students have math fluency within 5. Why is Math Fact Fluency Important? When students are able to fluently solve basic addition and subtraction problems, it frees up their muscle memory to work on tasks that require higher level thinking. How can we assess for fluency? It’s best to let students work at their own pace and progress through the facts as they are ready. It is important that students have a conceptual understanding of how numbers relate to one another BEFORE you begin work on fact fluency. We don’t want students to merely memorize facts. We want them to be able to use what they know about number relationships to help them quickly solve the problems. Once we begin our fact fluency practice, each student starts at +0 and progresses through his or her own pace. When a child is able to solve all 20 math problems with accuracy and automaticity in one minute, we hole punch their fact fluency card, and they move onto the next number. Here are a few games that will help your students develop an understanding of number relationships and will, in turn, help them develop their fact fluency skills. 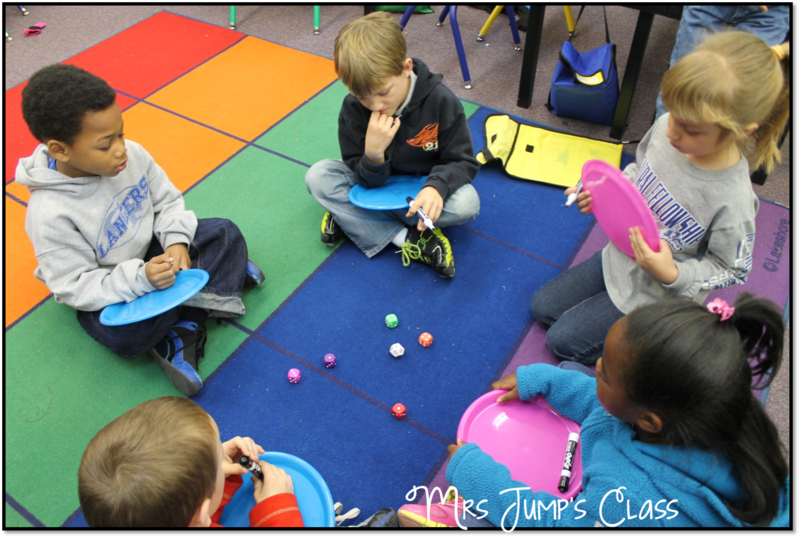 The simplest games are those that involve two dot die and manipulatives. 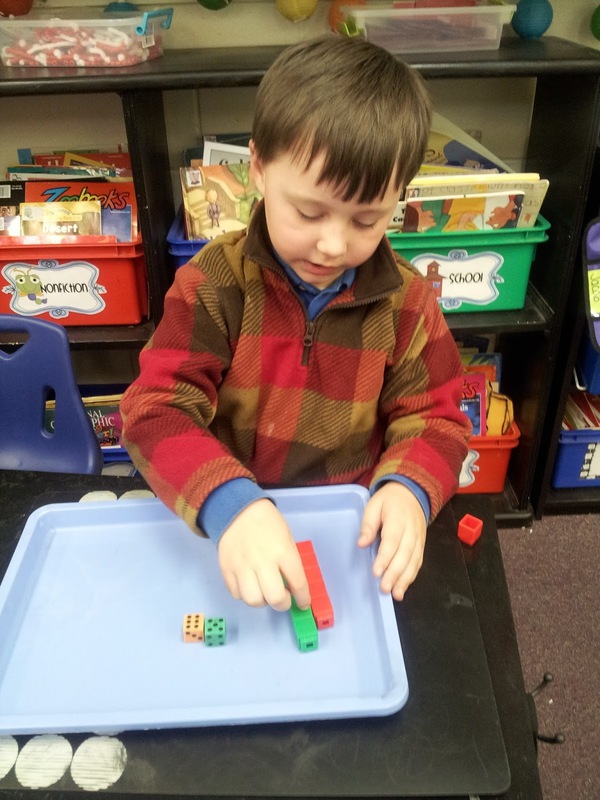 Students NEED to use manipulatives to help them gain a concrete understanding of HOW numbers work. In this game the student is simply rolling two dot die and building the addition problems using two different colors of unifix cubes. This game is a game that uses five frames and a six sided dot die. To play lay all of the five frame cards face up on the carpet or table. Player one rolls the die and says the number. Then he has to find cards that equal that number. In the beginning, you can simply just have them find two cards that equal that sum. To amp it up a bit change it by giving one point for each card that the player picks. 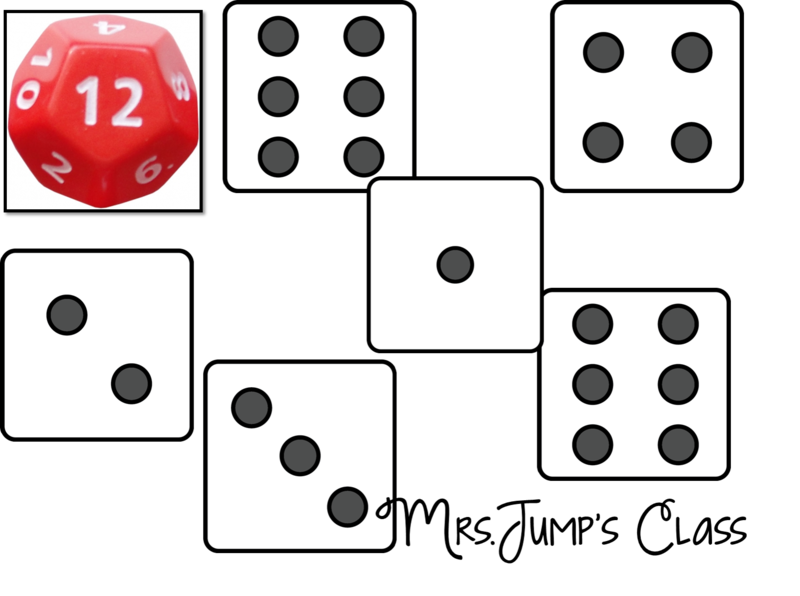 For example, if the player rolls a 6 he could pick up a 5 and a 1 to earn two points, OR he could choose a 4, a 1, and another 1 to earn three points. This game is played much the same way. For this game, you will need a 12 sided dot die. Each student will also need their own 6 sided dot die, a whiteboard and a whiteboard marker. To play a student will roll the 12 sided dot die to determine which sum they have to create problems for. Then, each player rolls their dot die. Player one looks at the dice and tries to find as many addends as possible to equal that sum. Since they get one point for each die that is used they try to decompose the number using multiple addends. Let’s look at the example below. The student rolled the 12 sided dot die and it landed on 12. Then, each player rolled their die and have the numbers below. The player could choose the 6 and 6, or the player could choose the 6, 4, and 2 or for even more points the player could choose the 6, 3, 2 and 1. There aren’t always this many options when they play this game but the object is to truly understand the number 12, or any number, and being able to think about multiple ways to decompose it. This will build a foundation for students to know how to decompose numbers in our place value system and bring meaning to the operations we require them to learn. 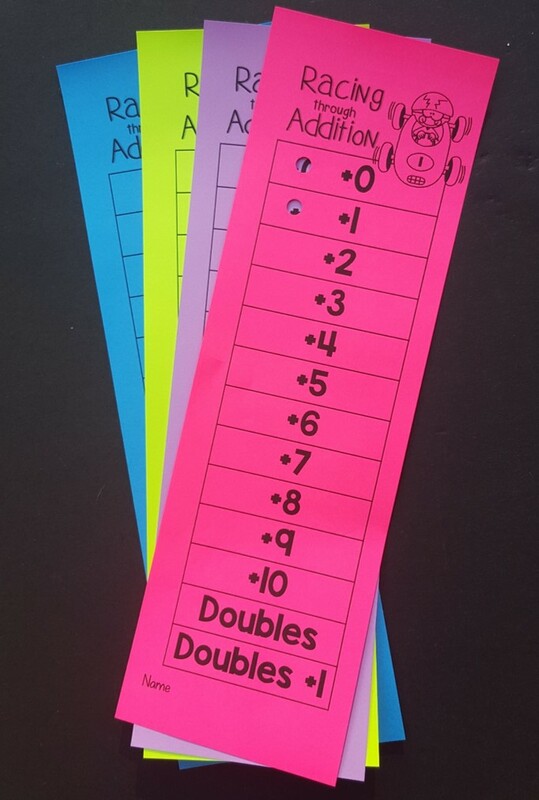 In this pack do students learn the addition tables as +1,+2,+3 etc or as combinations for 5, combinations for 6 etc? Also, do they need to be fluent in addition facts to 20? I thought it was just 10. Thanks! This looks amazing! I have to have it!